I actually meant to post these images a while back, but hadn't fully committed to a posting schedule for the style inspiration images. 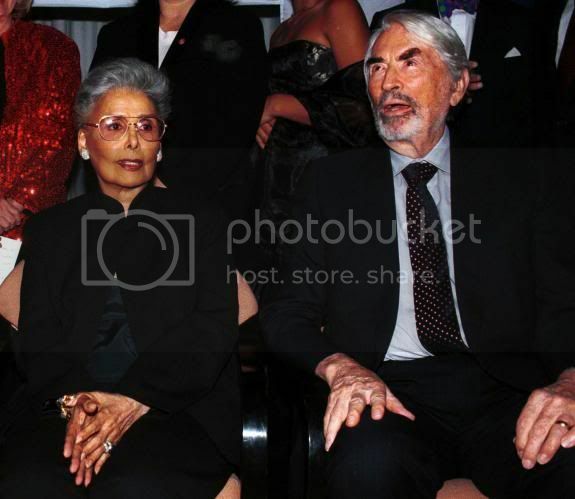 Today, when I heard about the passing of Lena Horne, I decided there was no time like the present. 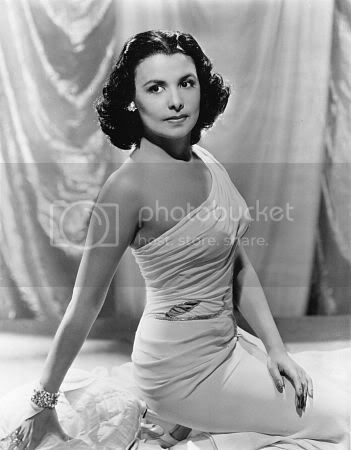 Lena Horne was born and grew up in Brooklyn and Philadephia, mostly raised by her suffragette grandmother. 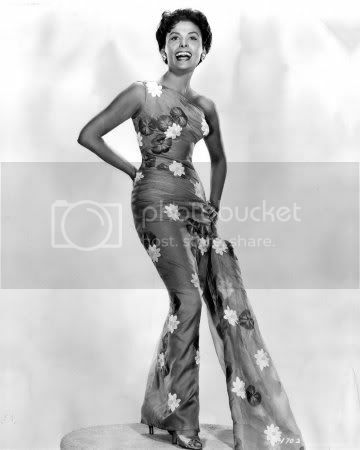 She began her career in the Cotton Club in the 30s, and went on to perform in several movies - however, just like my previous inspiration, Dorothy Dandridge, Horne was only in segments that could be cut from theaters that banned blacks in certain roles on screen. Meaning, they could never be in roles that had an effect on the actual story of the film because every scene with a black person would be edited out in the South. No characters, no lines. 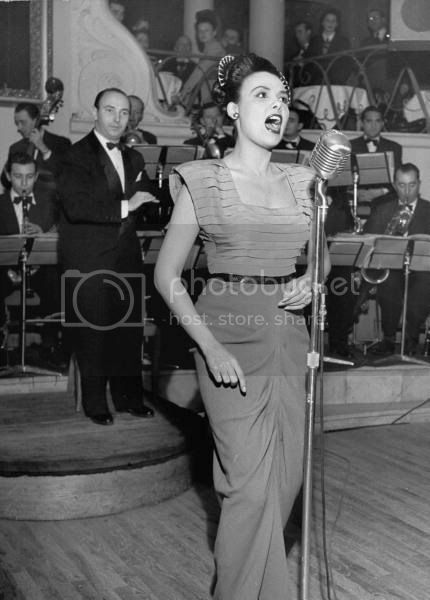 After what sounds to be a frustrating time in Hollywood, she returned to music in the 50s. Later in life, she played the part of Glinda the Good in "The Wiz". This was a really short blurb, and if you are interested, or have some time, read some of her interviews about her experiences. So interesting! 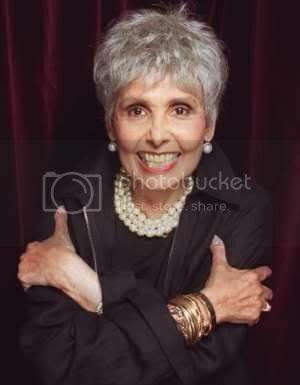 She was 92 years old when she passed today - I recommend you listen to a few of her songs, most notably Stormy Weather. I hope you enjoy these photos!